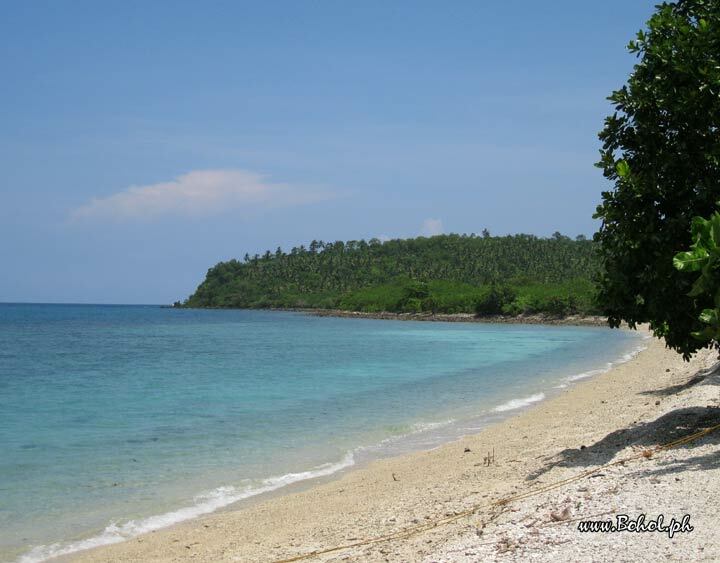 Aquining beach at Lapinig island, municipality of Pres. Carlos P. Garcia. A very nice and peaceful place to stay for relaxation.